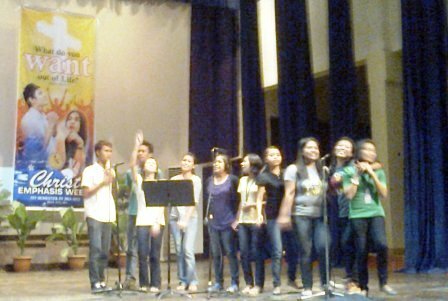 Tibiao Fish Spa Mobile is joining the 2011 Central Philippine University Day celebration. 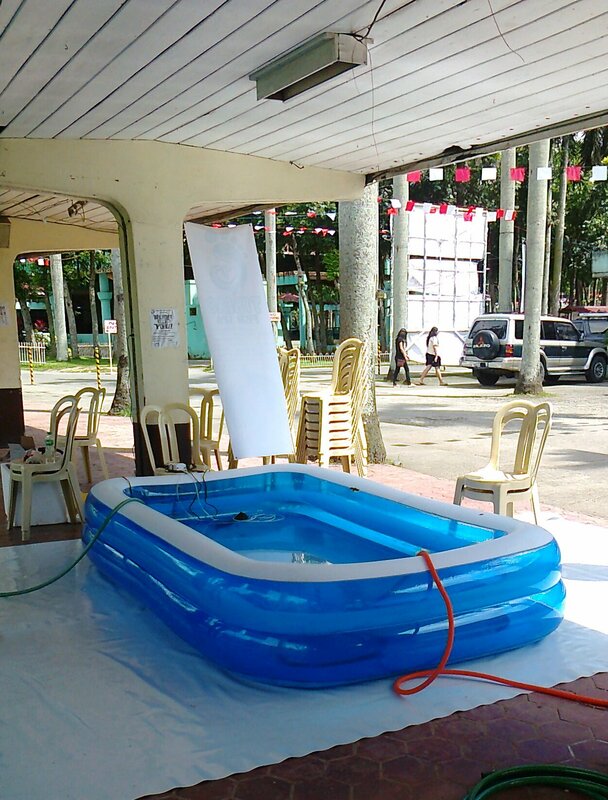 Starting August 22, Tibiao Fish Spa Mobile opened at their spot at the Half-Moon Drive Shed. 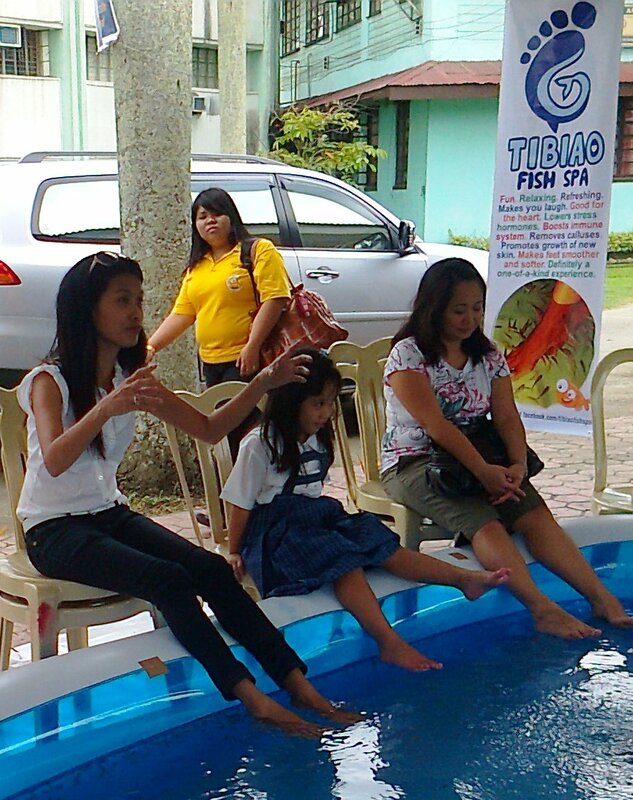 Give your feet a unique treatment at the Tibiao Fish Spa Mobile. As soon as you dip your feet into the pool, the fishes will take charge. They will nibble and tickle your skin until your feet’s skin becomes soft and smooth. 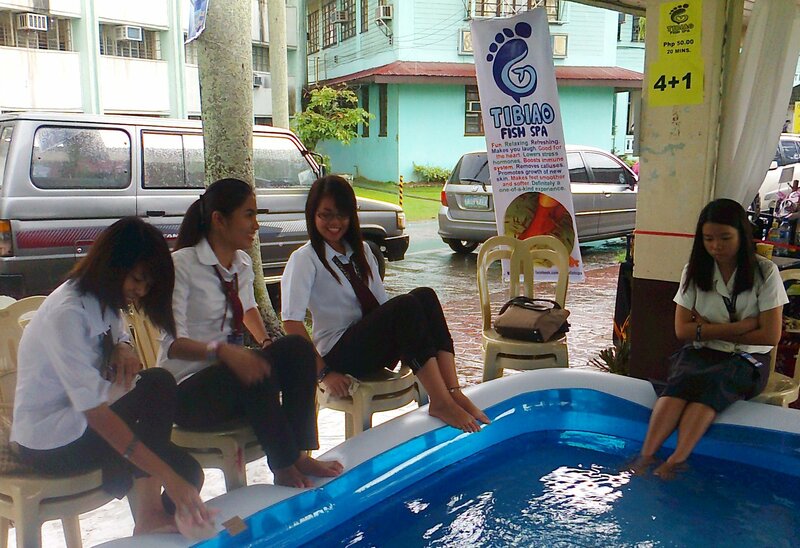 Tibiao Fish Spa Mobile will stay at Central Philippine University until September 3 only. 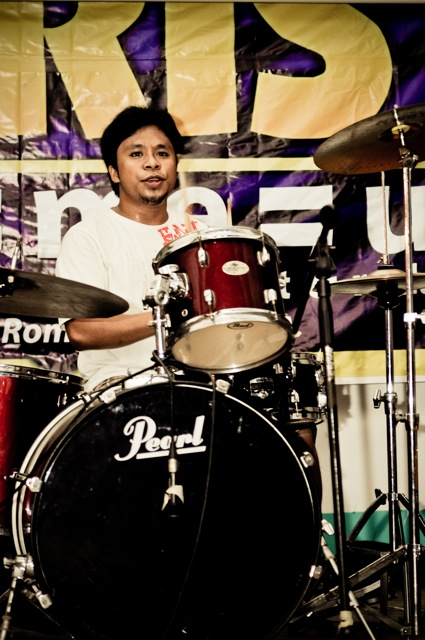 Take time to visit and relax at the Tibiao Fish Spa Mobile located at the Halfmoon Drive Shed. 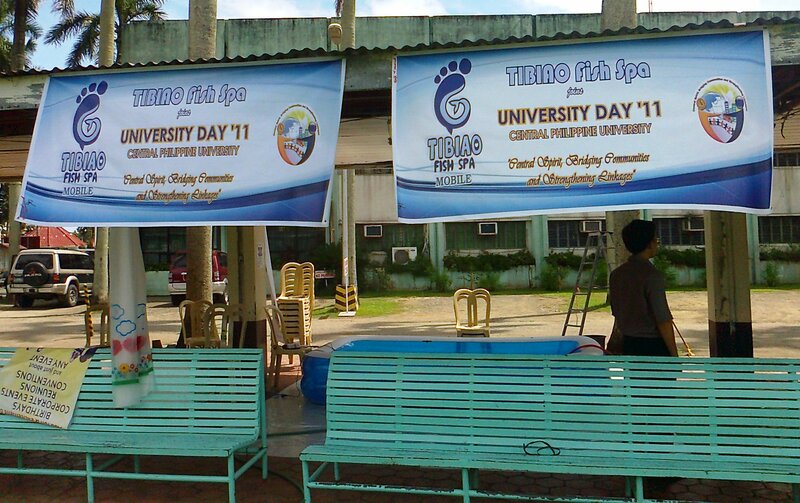 Make your 106th University Day celebration at CPU very unique and memorable by treating yourself at Tibiao Fish Spa Mobile, located at the CPU Halfmoon Drive Shed.